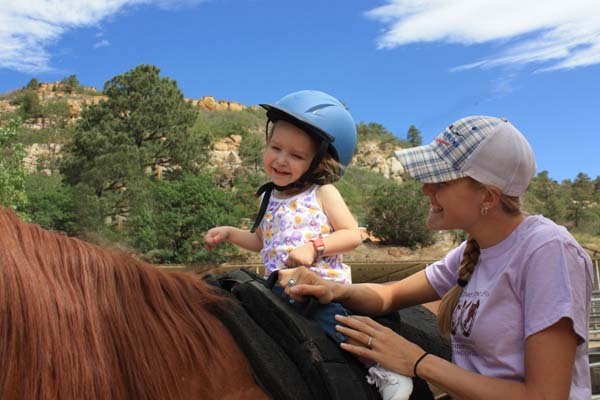 Colorado Springs Therapeutic Riding Center offers equine-assisted therapy to people of all ages with special needs. Our instructors and therapists are able to meet the individual needs of each rider by working one-on-one with them, using the horse as the classroom. 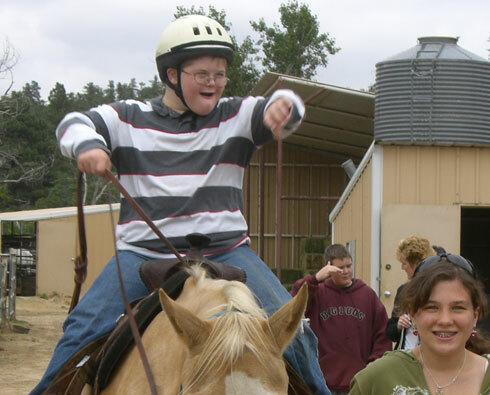 Through our various programs, we enable people with disabilities to improve their way of living and quality of life. 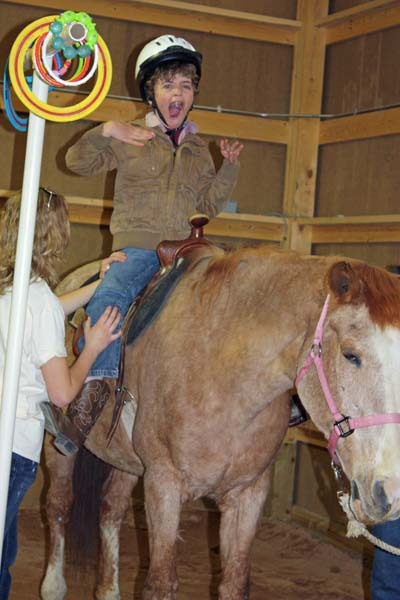 We also offer equine-assisted psychotherapy. 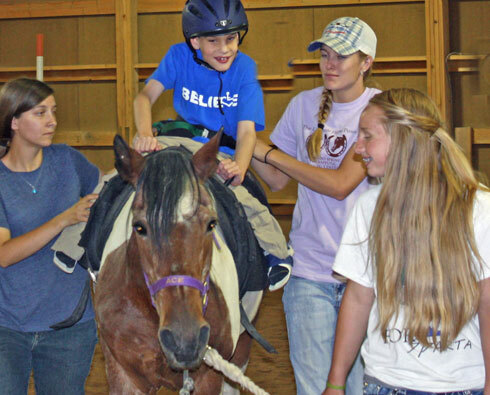 Certified therapeutic riding instructors teach therapeutic riding to people with disabilities. Goals focus on riding skills, which are proven to increase the quality of life and self-esteem of the riders. 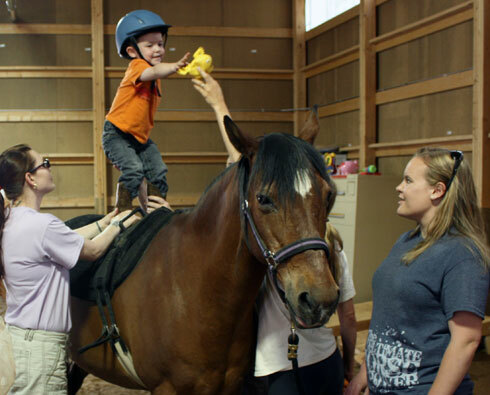 Hippotherapy is a treatment strategy in physical, occupational, and speech-language therapy sessions for people living with disabilities. The three-dimensional movement of a horse has proven extremely in establishing balance. It is so like a human gait that, for those who struggle to walk or cannot walk, it imitates the rhythm needed for their own independent steps. Hippotherapy has been proven to improve muscle tone, balance, posture, coordination, motor development, and emotional well-being. We are located in the heart of Colorado Springs, nestled in beautiful Palmer Park at Mark Reyner Stables. We offer a large outdoor arena, a heated indoor arena, multiple riding trails, full boarding, riding lessons, and field trips. Amazon shoppers, want to help out CSTRC? 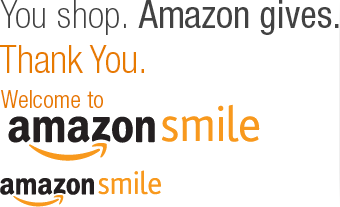 Go to smile.amazon.com, pick Colorado Springs Therapeutic Riding Center as your organization and then shop as usual. .5% of most purchases will be donated to CSTRC!